Citi Zen was previously located across the road from where it is now, but since it moved into the old Brecknock building, it now has impressive decor that matches the quality of the food. The imposing high ceilings and underground fish tank are some of the impressive features. 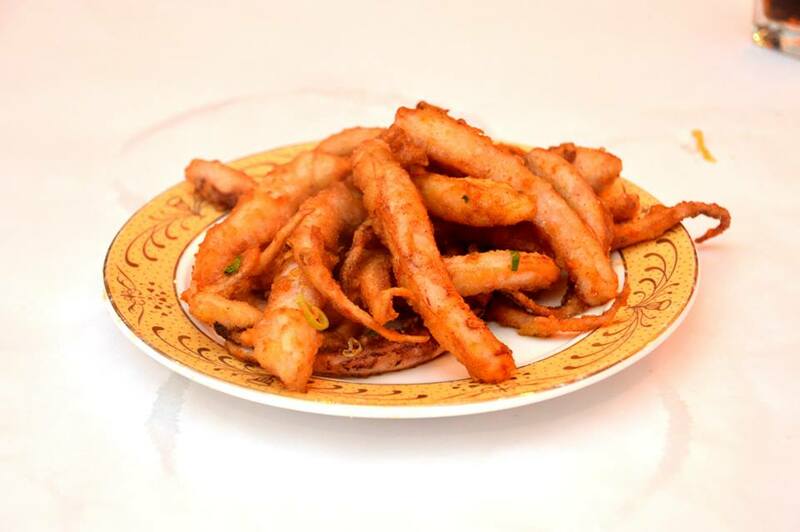 The restaurant offers all the traditional Chinese fare that you would normally expect as well as a Yum Cha menu. Today, we came as a group for Yum Cha. On a weekend, service starts at 11am, and food is brought around in a trolley. The Mushroom Prawn Balls were something I haven’t had before. 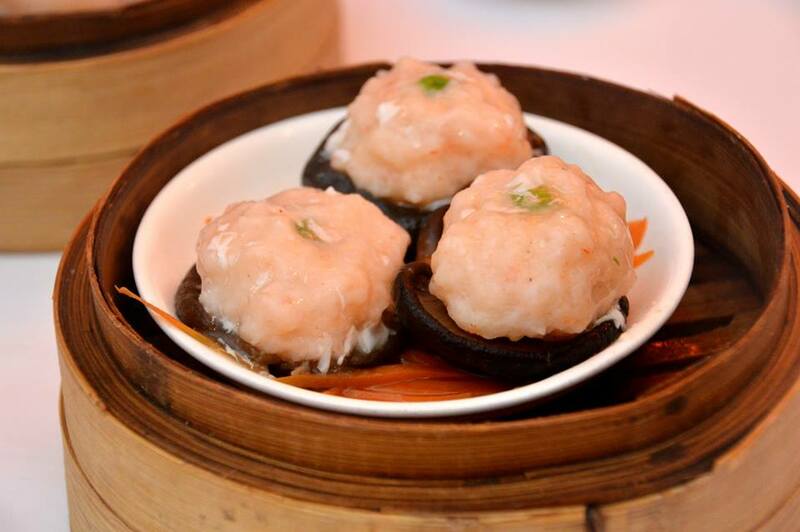 The mushroom was nice and firm, while the minced prawn was soft and moist. The prawns were well seasoned and you could taste a hint of ginger. The Scallop Dumplings are a favourite of mine. 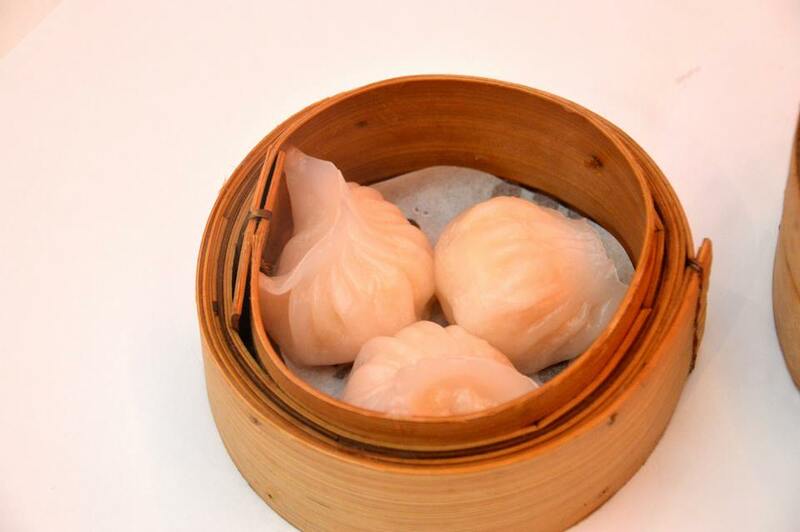 The dumpling skin was soft and delicate, and the scallop filling was the same. 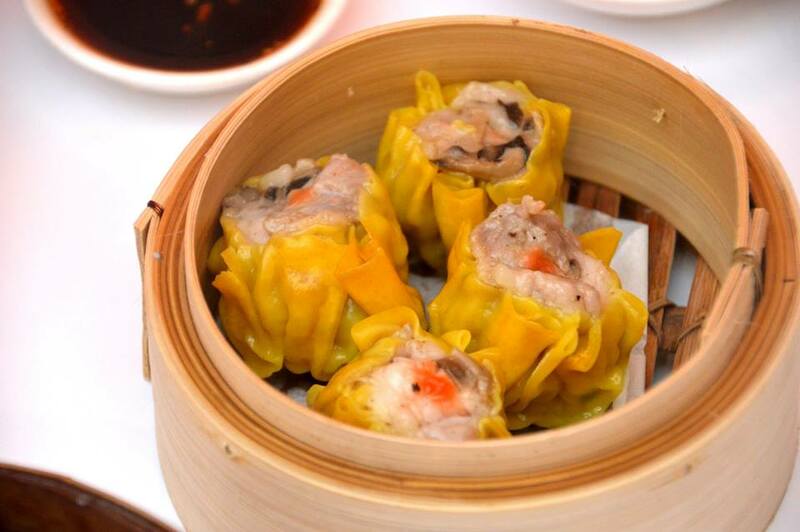 The Siu Mai are a Yum Cha classic. The won ton skin was nice and firm, while the pork and shrimp filling was well seasoned. The BBQ Pork Buns were really good. The steamed buns were soft and fluffy. The barbecue pork was lean and well marinated. The ratio of pork to bun was good. 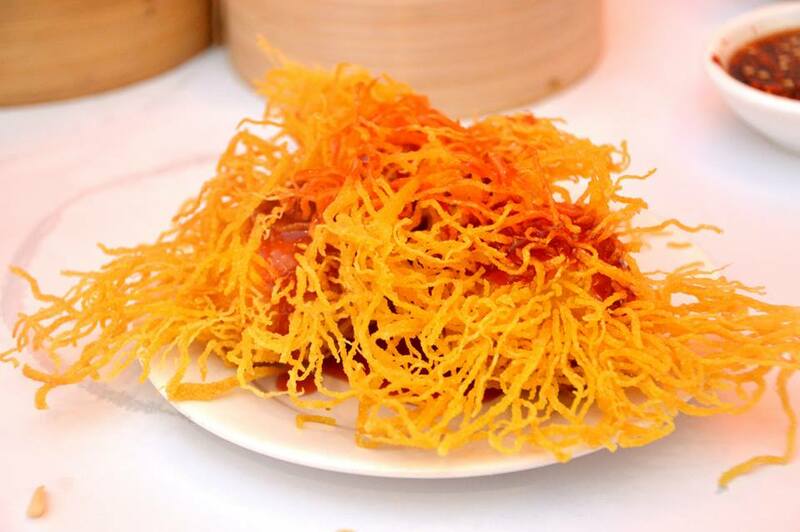 The Birds Nest Prawn Balls were a bit tricky to eat because they’re poking out everywhere. The key is to eat all the fried noodle exterior before you get to the prawn balls. The noodles were nice and crunchy, and the prawn balls were juicy and succulent. The sweet and sour sauce added nice depth to the dish. 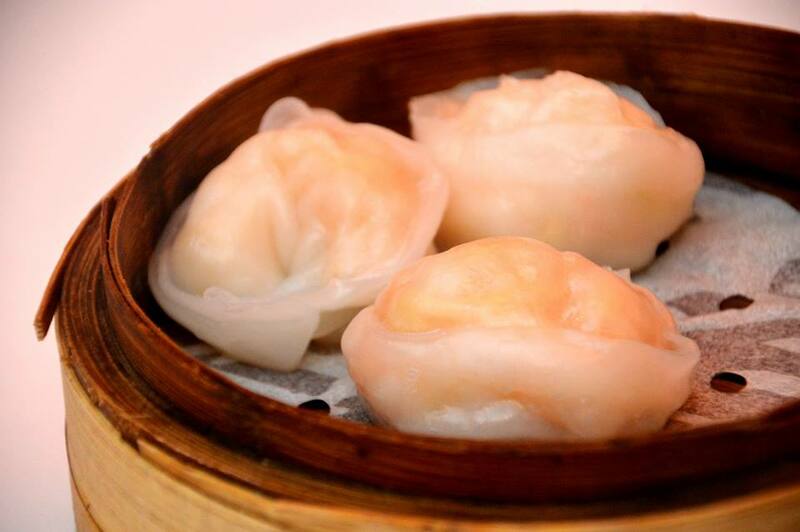 The King Prawn Dumplings are a Yum Cha favourite. 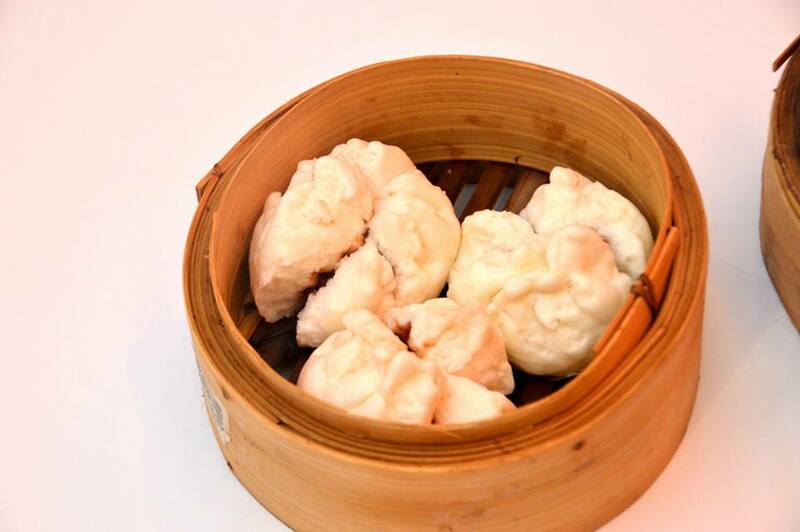 The dumpling skin was soft and delicate, while the prawn filling was perfectly cooked. The Garlic Green Beans were something I haven’t had before. 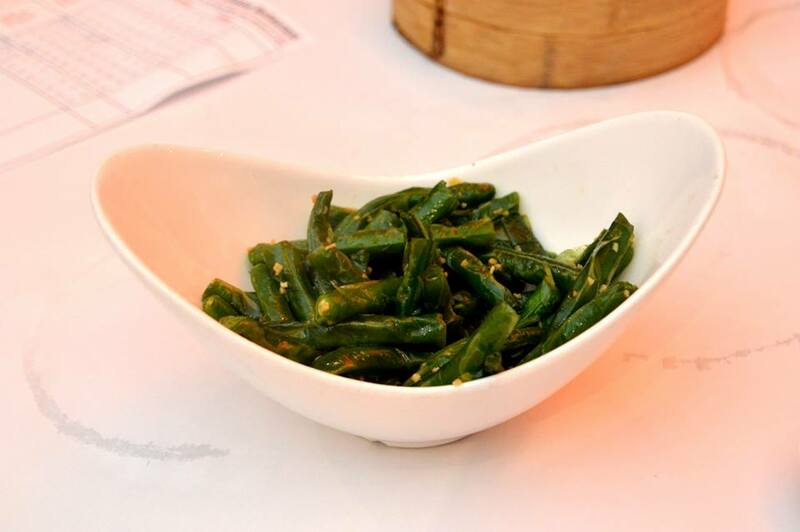 You could see small pieces of garlic around the green beans. The beans had a nice crunchy texture, however, they were served cold. It was good but not great. The Salt and Pepper Squid was well seasoned. The thick pieces were over cooked while the smaller pieces tasted just fine. It’s not as thickly battered as other places but I’ve tasted better. The Beef Rice Noodles were disappointing. 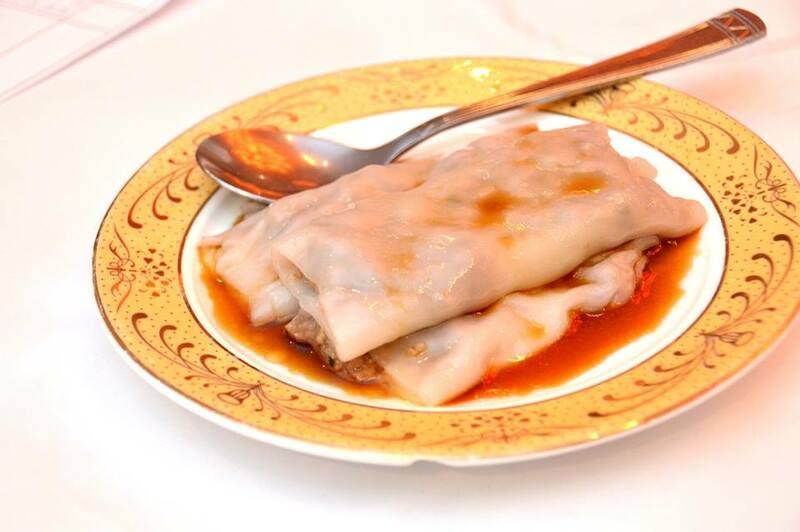 The rice noodles were overcooked and the beef filling was bland. The sauce that it came with was supposed to give it more depth, but I didn’t taste it. The staff were friendly and welcoming, and the service was good. The atmosphere was relaxed as the venue is so pleasant and spacious. The pricing was a bit of a surprise. It was $88 for the 3 of us which is a bit more expensive than normal. This is one of the better Yum Cha places in Adelaide so I guess it’s ok to pay a bit more.